Siena’s new litter born April 2nd: five healthy puppies of four girls and one boy. We named them Mercedes, Porsche, Ferrari, Lamborghini, Bentley. all have homes waiting for them. Please contact DaySpring if you would like to be considered for a future litter! Chamonix x CARMEL'S litter is pictured below. Each of them has a wonderful forever home awaiting their arrival! 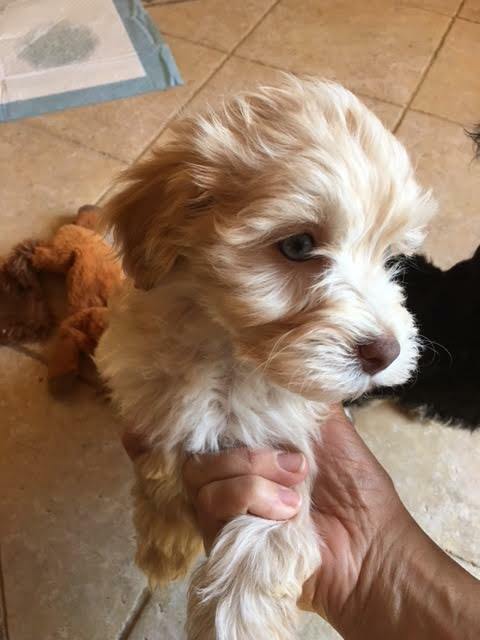 Congratulations and best wishes to our new Havanese homes! We decided my Cavapoo needed a furry playmate. She and I are so attached, we thought it would be good for both of us! So I researched breeds and settled on a breed that we had never heard before: Havanese. 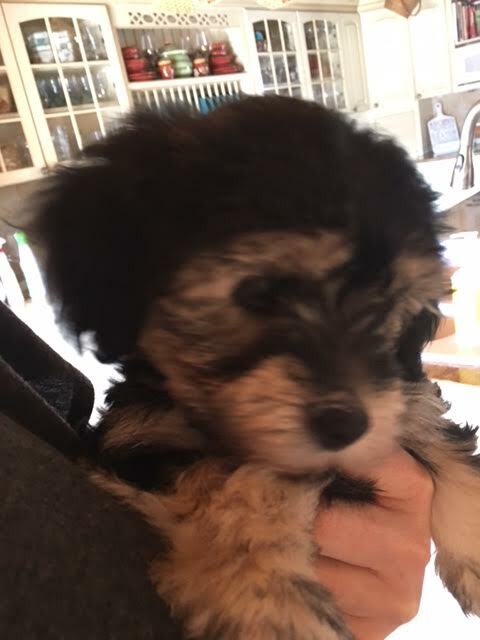 Little did we realize how that one Havanese would change our lives forever! So we brought Bruges home....and soon after decided that one was not enough! Since I did not know at the time that I was going to be a Havanese breeder, I chose Bruges for his availability and adorable good looks! Next came Chamonix. 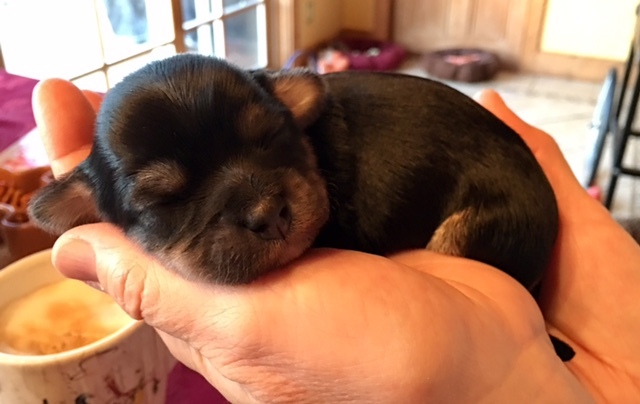 Her grandfather is the #1 Havanese in America for 2010 and 2015. The rest is history........! I have chosen the best Havanese to bring to you the best companions. Never hesitate to contact me!